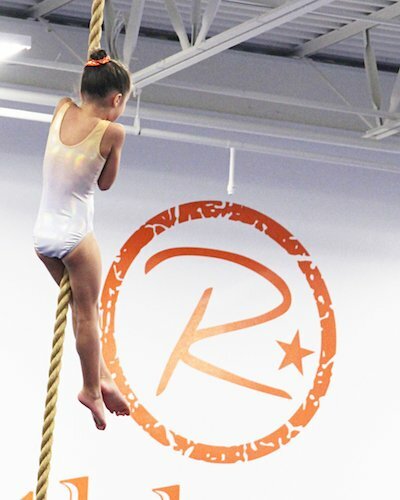 Want to Jump, Run and Play in Our Gym? Just Come On In! – It is NOT necessary to sign up ahead of time. Everyone must have a Parent-Signed Waiver on file. Create and Sign an Electronic Waiver Online! Kids under the age of 4 must be accompanied by an adult. School’s Out, We R In! preempts a one hour open gym.